The Xiaomi Mi 4c is scheduled to be unveiled tomorrow. But what would you do if you were booked into the same hotel where the event is going to be held, and you happened to find the exact room where the Mi 4c will be revealed in less than 24 hours? 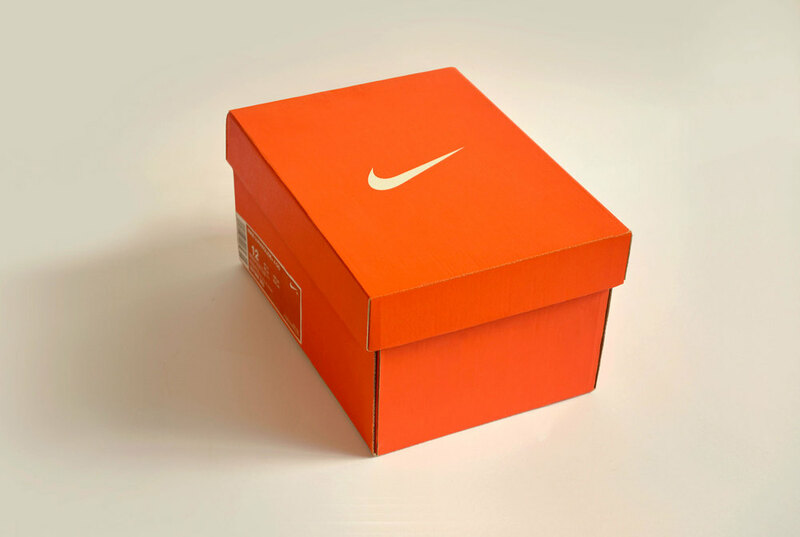 You would do exactly what one Weibo subscriber did, take a number of pictures of the device and box, and post them. 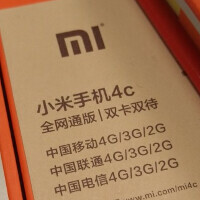 The Xiaomi Mi 4c is said to have the same exact design as the Xiaomi Mi 4i, but instead of being made primarily for the Indian market, the handset is going to be offered to consumers in China. While the looks are the same, the Mi 4c will be powered by the more powerful Snapdragon 808 SoC, compared to the Snapdragon 615 chipset that powers the Mi 4i. That means that the new model will have a hexa-core CPU and the Adreno 418 GPU. The phone features a 5-inch 1080 x 1920 resolution display (which works out to a 441ppi pixel density). A 13MP rear-facing camera is on board, along with the selfie snapping 5MP shooter in front. We expect to see three variations of the phone. One will have 2GB of RAM with 16GB of internal memory, another will feature 3GB of RAM with 32GB of storage. And for those who need more storage, a model with 3GB of RAM and 64GB of internal memory can be purchased. Keeping the lights on is the 3000mAh battery inside the handset. We've heard various rumors about pricing with the 16GB model going for $200, and the 32GB unit tagged at $235. But tomorrow, we will know exactly what the price of the Xiaomi Mi 4c will be. Earlier, there was talk about a launch on October 3rd, but tomorrow we should also find out for sure when this handset will be available. The z5 compact of china! Yup. BTW have the ads gotten worse on phone arena? It's unusable now with constant pops up, specifically on mobile. Their mobile site is so ridiculous with ad's that it's almost unbearable. Full screen pop up ads, keyword pop up ads, numerous string of ads between the end of the article and beginning of comments... I usually just request the desktop verion. That is why I try my best not to use any phone or computer browser that does not have adblock plus. It destroys the user experience, bu someones got to make money. are we too stupid to set adblock or what? the first thing I do with my phone or laptop is to set the damn adblock! its necessary for popups ads in almost all any websites. so they want to make money with ads I don't care i don't complain. Xiaomi is gonna face a lot of heat in India if they offer Indian consumers the inferior SD615 version (Mi4i) instead of SD808(Mi4c) at the same price as in China.